Gujarat Technological University (GTU) conduct CCC Examination Only for Government Employees. 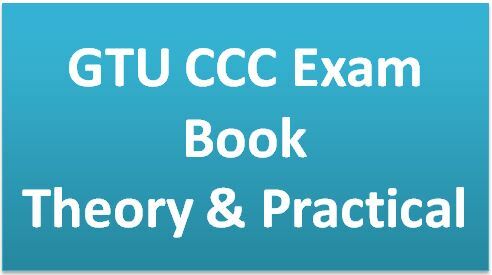 GTU CCC Theory and Practical book is an important for CCC/CCC+ Exam. Must download this book creat by Alpesh Parmar. Click on the below link to get download book.